Experts are warning that the risks associated with gestational diabetes continue beyond pregnancy, for both mum and baby. Despite up to 14 per cent of pregnant women being affected by GD, many are unaware of the potential lingering impact. However, researchers say a diagnosis of gestational diabetes can actually be used to help prevent health issues in the future. Experts from Western Sydney University have highlighted the continuing risks of gestational diabetes, in a bid to increase awareness. Dietitian Allison Sigmund, Endocrinologist Sue Lynn Lau and midwife Susan Hendon say the ongoing effects can last well beyond pregnancy. 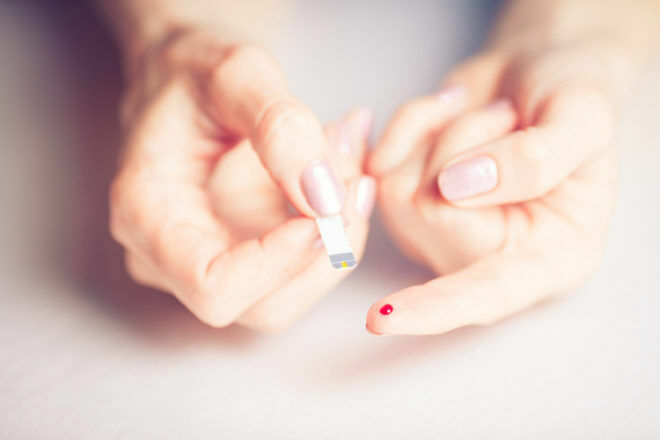 “A blood test six to twelve weeks after childbirth can confirm if diabetes has gone away. 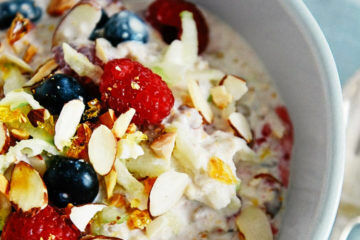 After this, it can be tempting to forget about gestational diabetes altogether. Unfortunately, however, we know this is not necessarily the end of the diabetes journey,” the trio explained to The Conversation. The experts say the risk of type 2 diabetes in women who’ve had GD is up to seven times that of women who haven’t. The risk of developing high blood pressure and heart disease is almost tripled, and there are also potential impacts on children. The WSU researchers say that a diagnosis of GD should be seen as an opportunity to identify which families are at higher risk of health issues. “All women with a history of gestational diabetes should have a yearly medical check-up and management of weight, blood pressure, cholesterol, and other risk factors for heart disease. Guidelines suggest testing for diabetes every one to three years, depending on risk. Knowing a woman’s diabetes status before her next pregnancy is important. 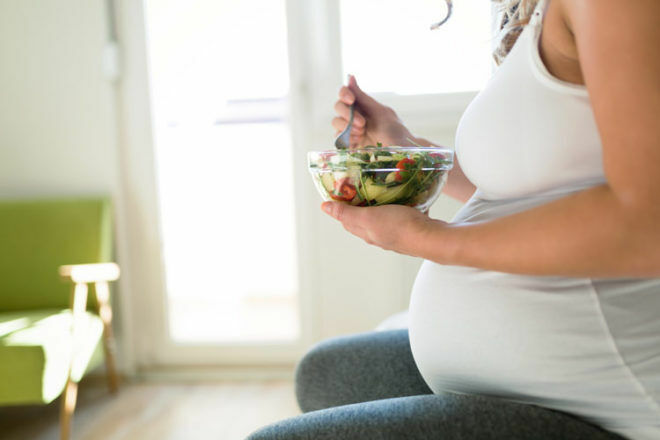 The three experts suggest women lose any excess weight gained during pregnancy and say breastfeeding is helpful in preventing weight gain and ‘potentially even diabetes’. Want to know more about GD? Have a read of everything you need to know about gestational diabetes.